Unifor members at Lear's Ajax, Ont., seating plant had been on strike since April 28. 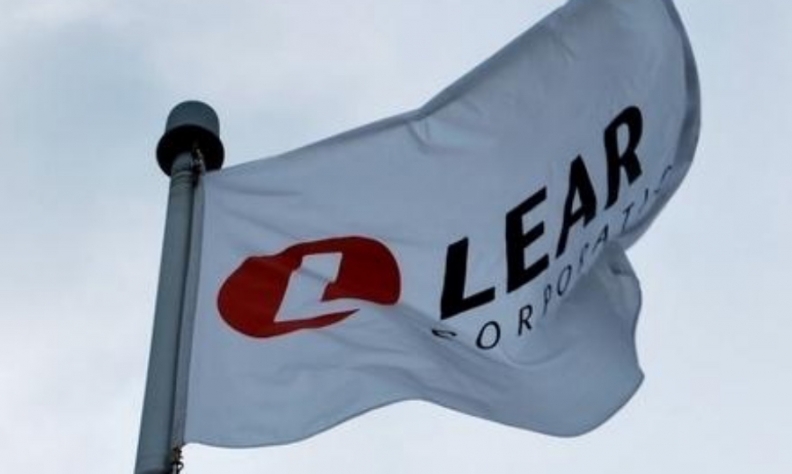 Workers at Lear Corp.’s Ajax, Ont., seating plant ratified a new four-year labour contract on Friday, just two days after the company threatened to close the plant. Unifor Local 222, which represents the plant’s 320 workers, said in a post on Twitter that 72 per cent of workers voted in favour of a new labour contract, ending a six-day long strike. Workers will return to the job on Saturday so that Fiat Chrysler Automobiles’ assembly plant in Brampton, Ont., which builds the Chrysler 300, Dodge Challenger and Dodge Charger, can get back online as soon as possible, Unifor Local 222 President Colin James said. The Lear Ajax facility supplies seats for the plant, which was shut down for most of the week due to the strike. The new contract came after workers on Tuesday overwhelmingly rejected a previous deal between Lear and Unifor. The next day, Lear sent a letter to the union announcing that it would close the plant. James told Automotive News Canada before the vote that Lear made clear the letter was not a bluff or a negotiating tactic and that it would have reverted to its closure plan if workers rejected the new deal. He credited an FCA representative who acted as a mediator between the two parties for helping to get a deal done. Unifor President Jerry Dias said the union would have meetings with Lear and FCA to sort out any outstanding issues between the parties and to further discuss the plant’s long-term viability. “One thing about doing a strike is that emotions run wild with everybody,” Dias said, saying he hopes to make sure “things return to normal” soon. The strike was largely over economic issues such as wages and benefits. The union was aiming to raise workers’ wages to a level comparable to a nearby Lear seating plant. The pay disparity dates back to 2009, when the Lear Ajax factory closed after General Motors shut down a truck assembly plant in Oshawa, Ont. The Lear plant would re-open in 2010 to supply FCA Brampton, though workers returned to work with a steep pay cut. James told Automotive News Canada following the vote that the deal includes increases in wages and benefits. When factoring in lump sum bonuses, heaid the Ajax workers will be paid at a comparable rate as the nearby Lear plant. A Lear spokesman did not immediately return a voicemail seeking comment.